Gotta have it all? Give your valentine everything with this Valentine's Full Limited Edition Collection and save $22! 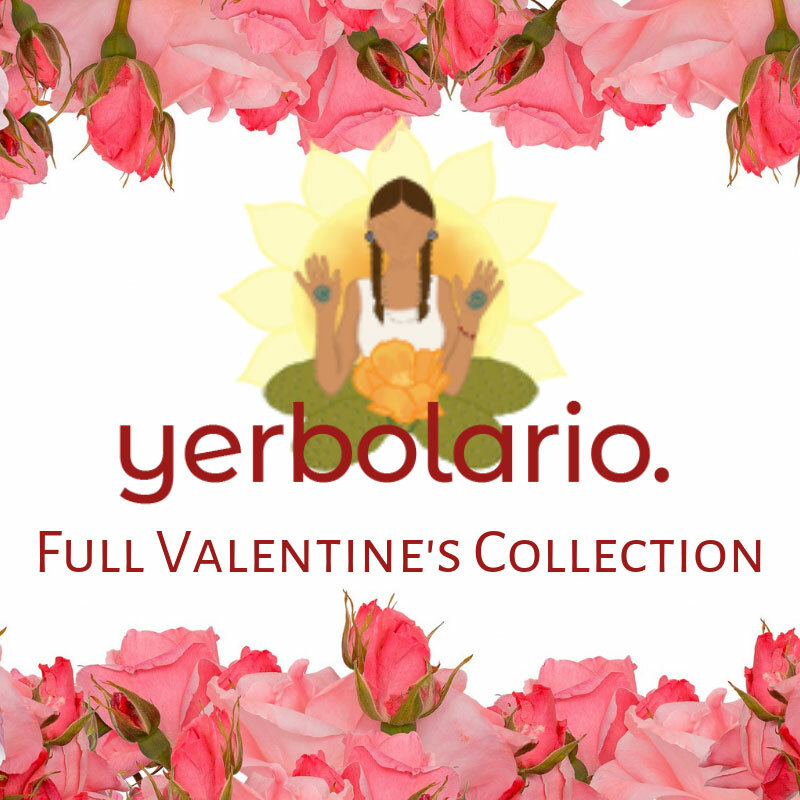 All of the Yerbolario products offered for Valentine's Day are included, with a gift presentation. Includes 4 oz each of Entice Herbal Bath Salts, Smolder Botanical Bubble Bath, Bliss Herbal Tea, Erogenous Botanical Massage Oil, Carnal Limited Edition Elixir, and Spellbound Limited Edition Elixir in gift presentation.